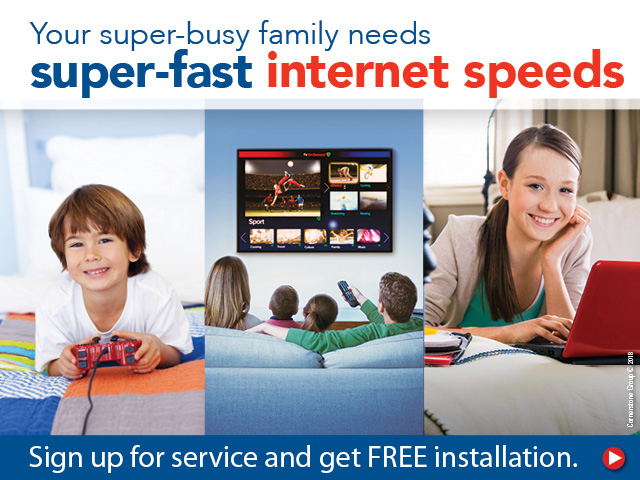 Your super-busy family needs super-fast internet speeds. Sign up for service and get free installation. To sign up text PSTBB to 95577. PST supports net neutrality, and does not discriminate based on type of website or service. PST does not sell our customer information or data. © 2018 Plumas-Sierra Telecommunications, All Rights Reserved.